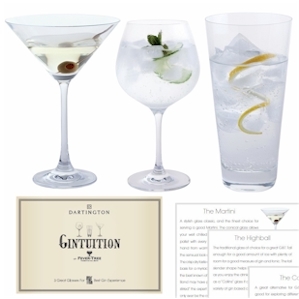 A special gift set created to help gin fans enjoy the best tasting gin experience. 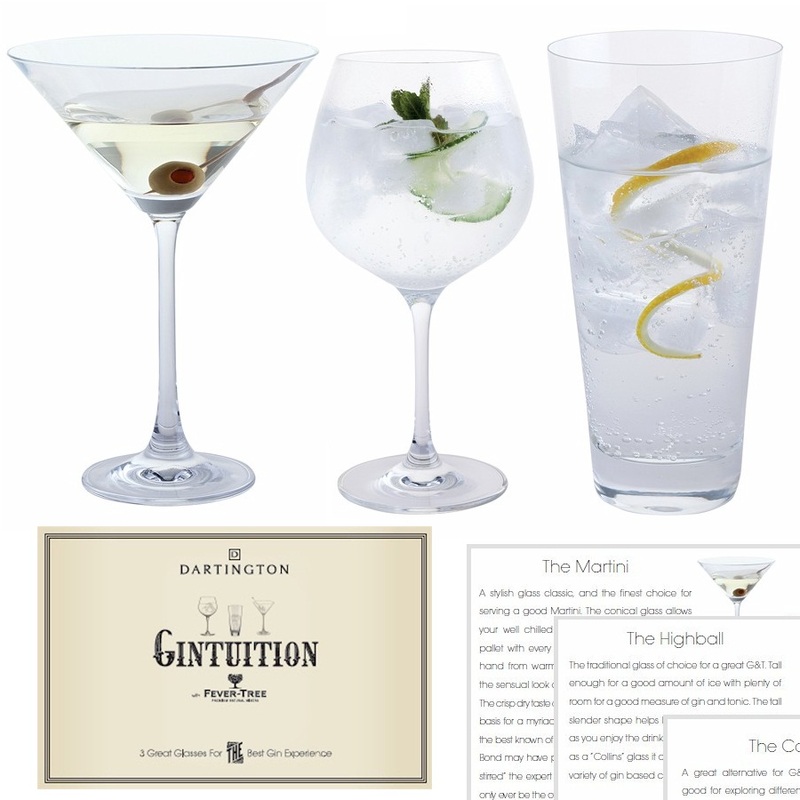 1 x Booklet with mixing tips and gin cocktail recipes including "The perfect Gin & Tonic"
Endorsed by makers of premium mixers Fever -Tree. The perfect gift for the gin drinker.